Clear goose egg glass design. 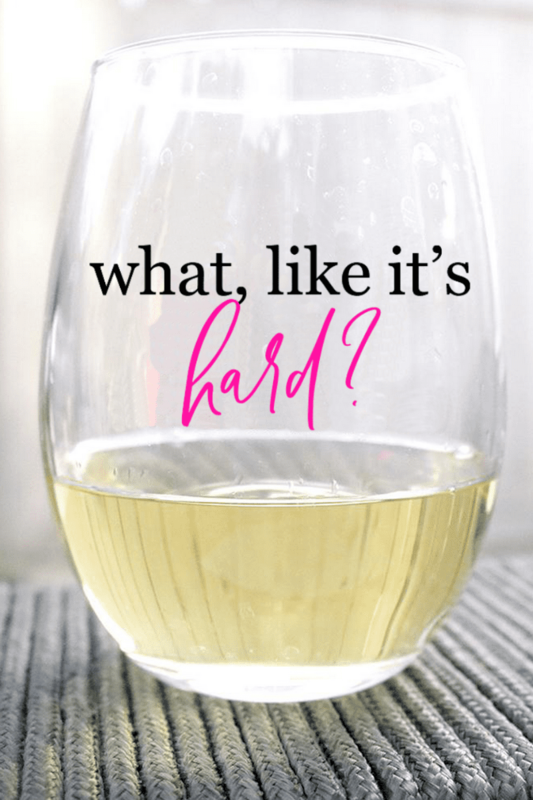 This 21 ounce wine glass is made with high quality vinyl. We recommend hand wash. 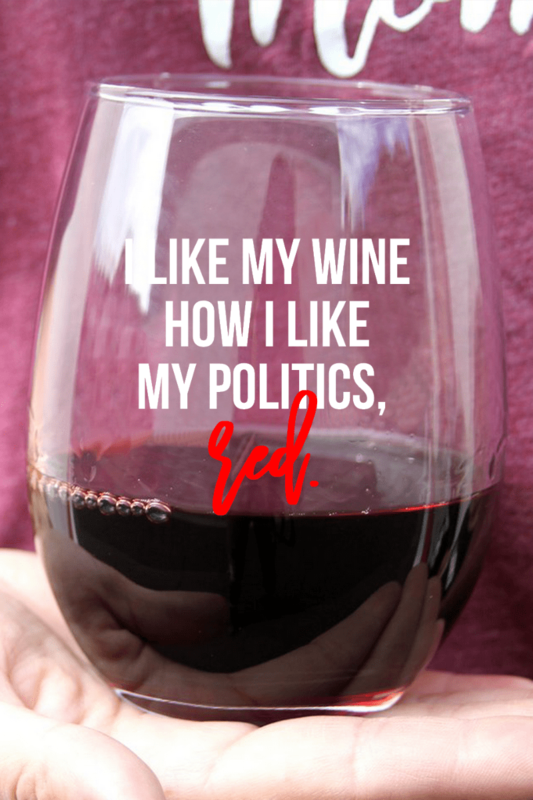 I like my wine how I like my politics... RED! For those red wine Republican drinkers, this is for you. Clear goose egg glass design. 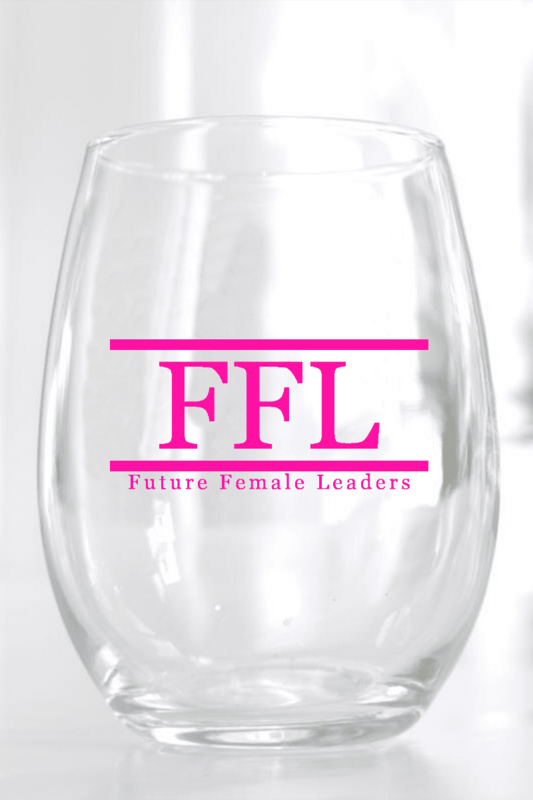 This 21 ounce wine glass is made with high quality vinyl. We recommend hand wash. 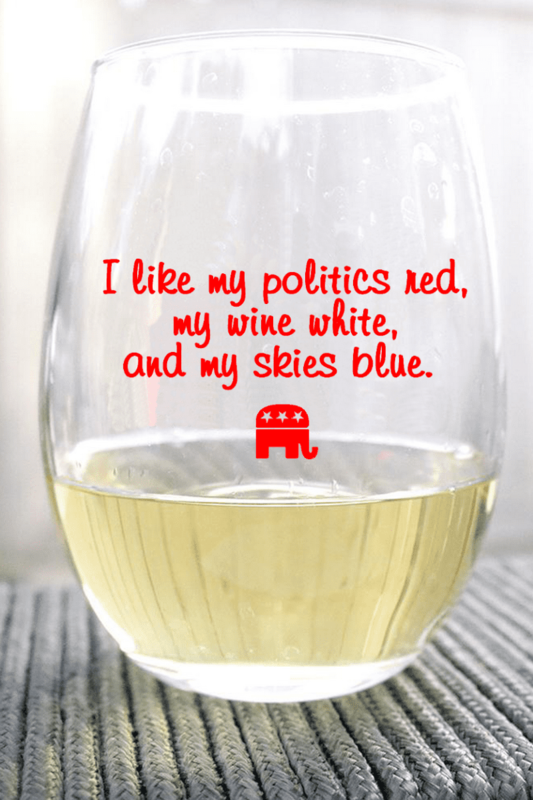 I like my politics red, my wine white, and my skies blue! 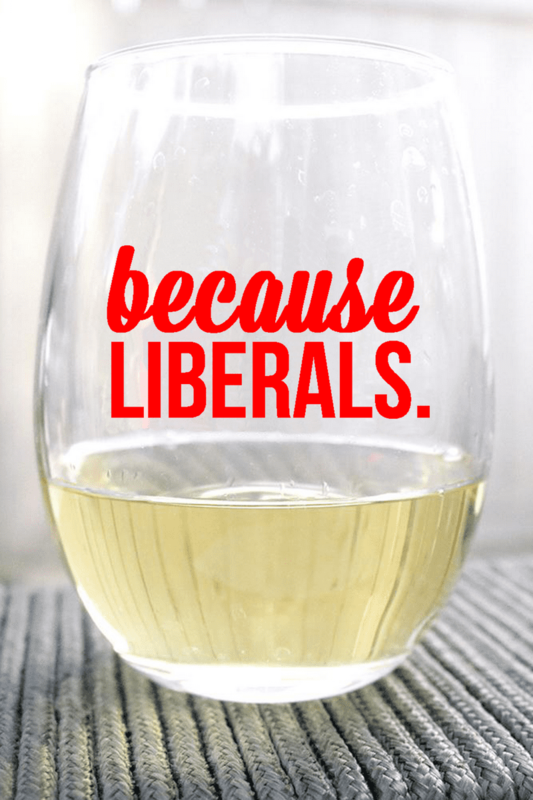 For those white wine Republican drinkers, this is for you! Clear goose egg glass design. 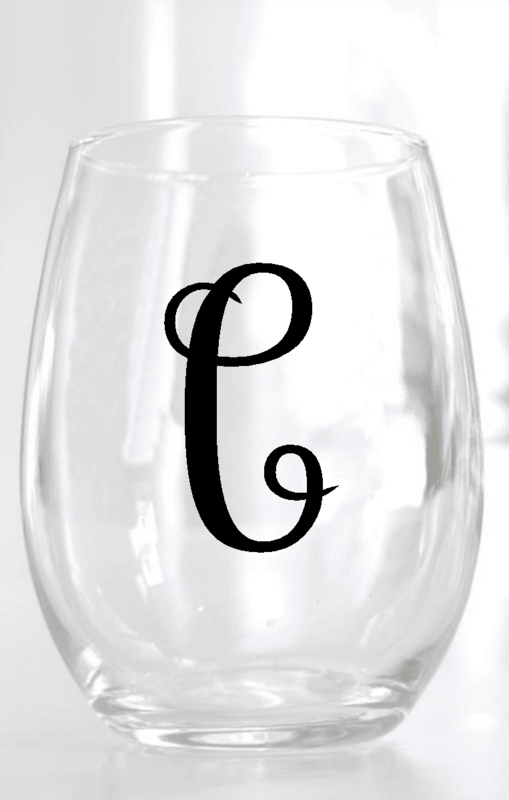 This 21 ounce wine glass is made with high quality vinyl. We recommend hand wash. 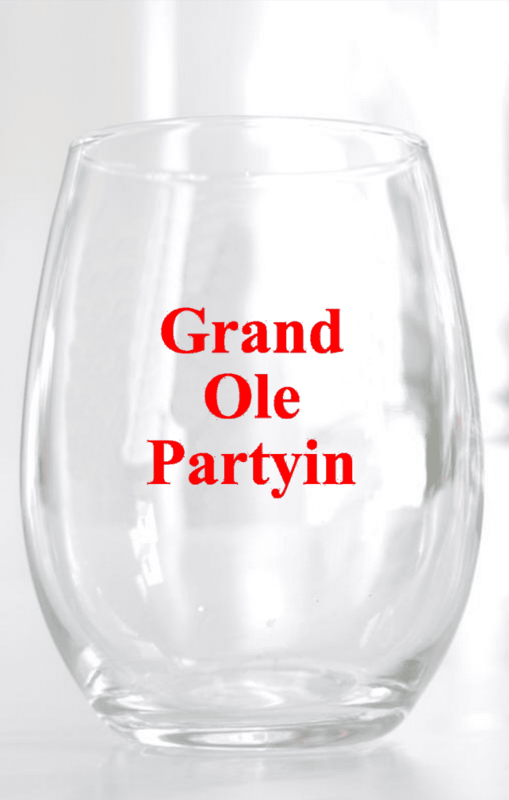 Ain't no party like the grand ole party. Clear goose egg glass design. This 21 ounce wine glass is made with high quality vinyl. 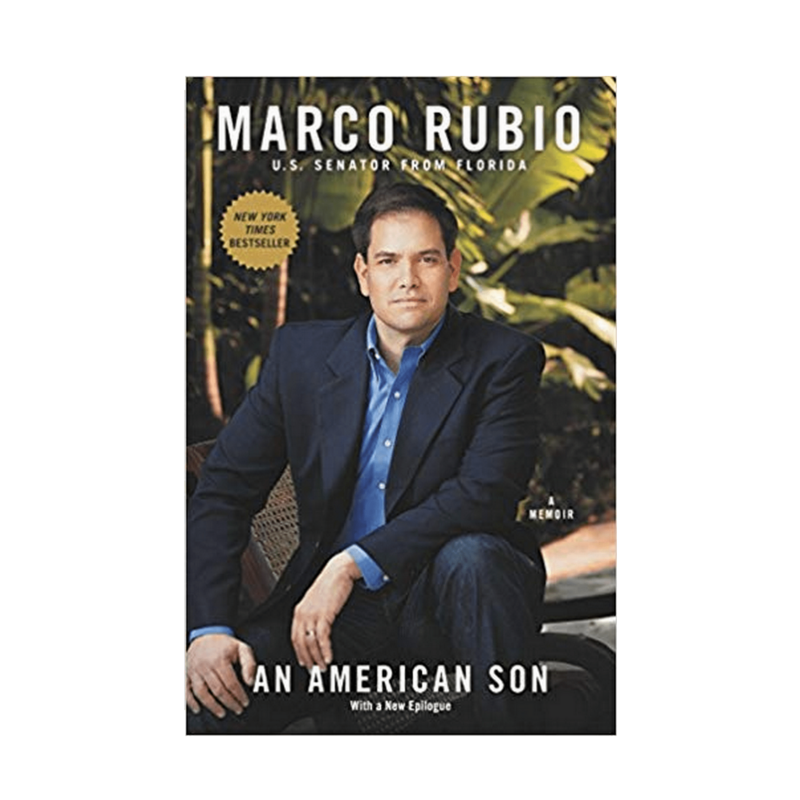 We recommend hand wash.
Nikki Haley embodies what a strong conservative woman is, and her actions at the UN and her legendary “With all due respect, I don’t get confused” quote prove it. Clear goose egg glass design. 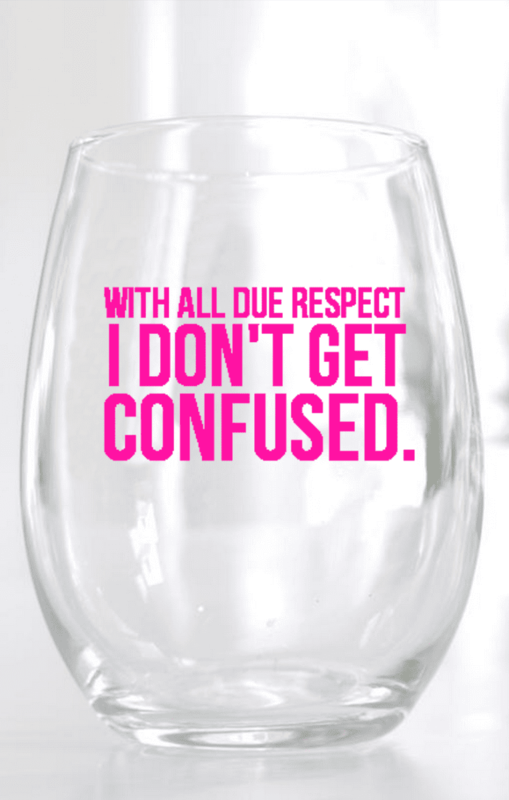 This 21 ounce wine glass is made with high quality vinyl. We recommend hand wash.
“You got into Harvard Law?” “What, like it’s hard?” Clear goose egg glass design. 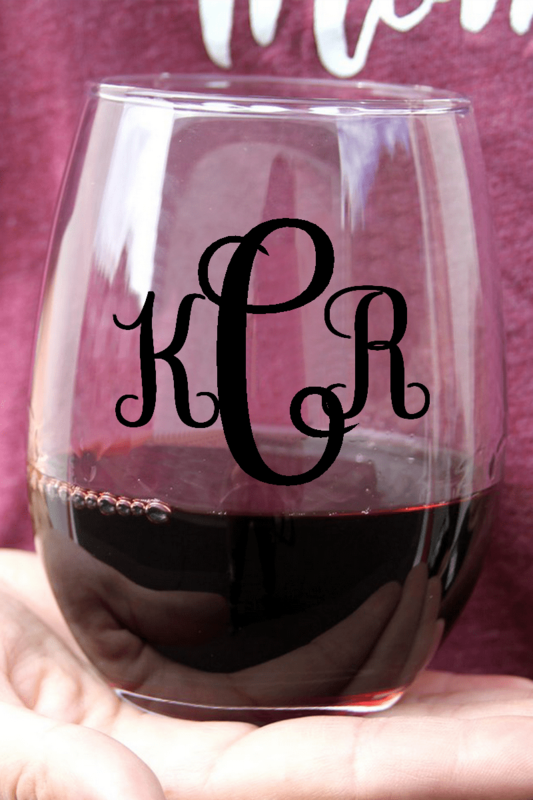 This 21 ounce wine glass is made with high quality vinyl. We recommend hand wash.
Our monogram wine glass is a must have! Your last name initial will go in the middle and will be slightly larger than the other two letters. Your first name initial will go to the left and the your middle initial will go to the right. Clear goose egg glass design. 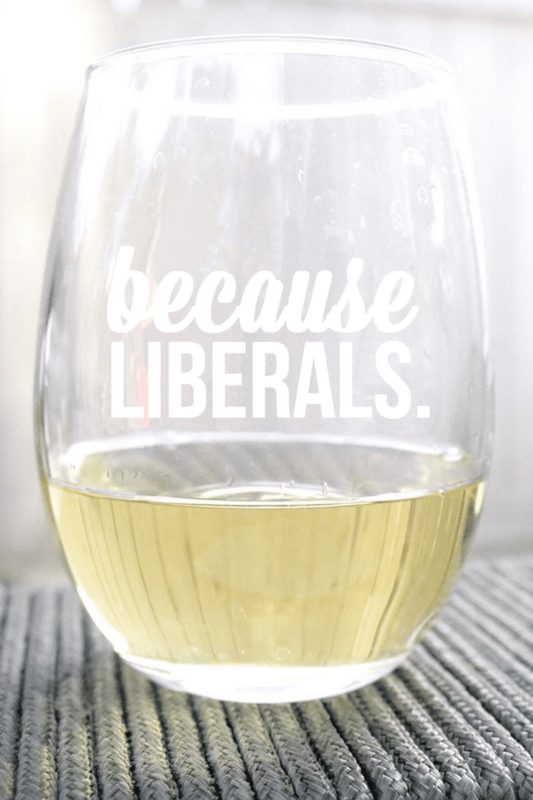 This 21 ounce wine glass is made with high quality vinyl. We recommend hand wash.
Are you destined for the White House? 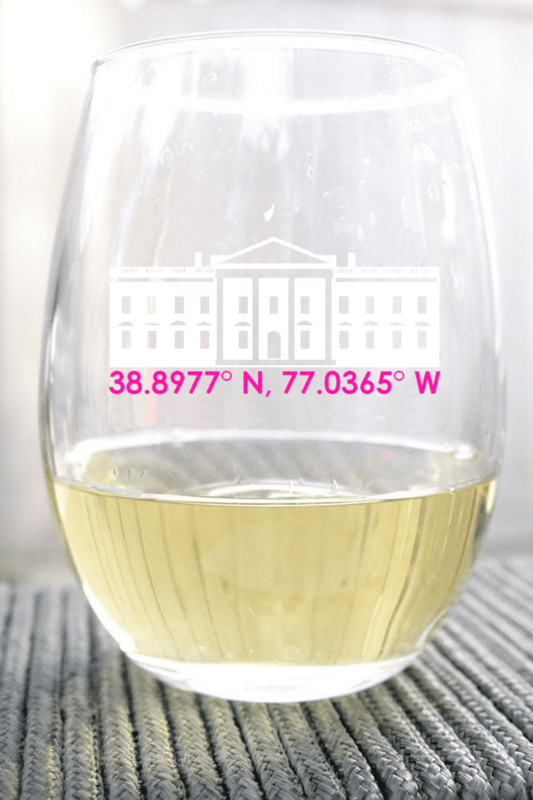 You need this short sleeve that features an image of the White House and its coordinates, 38.8977° N, 77.0365° W. Clear goose egg glass design. This 21 ounce wine glass is made with high quality vinyl. We recommend hand wash. The best way to impact change is by starting a conversation—unfortunately, those of us who are awkward may struggle in that department. 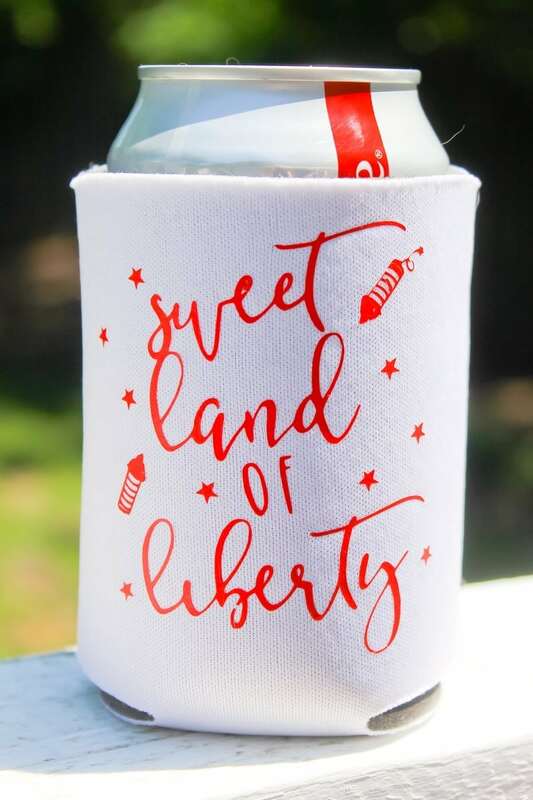 Break the ice with a little humor! 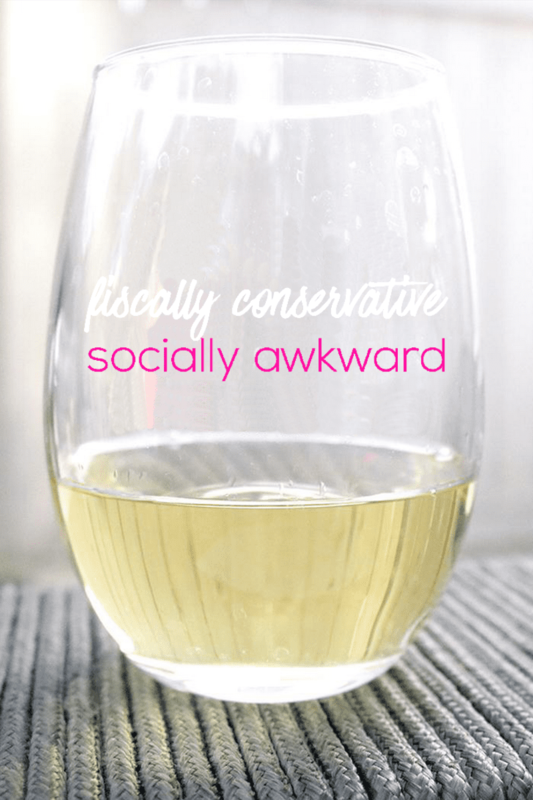 The “Fiscally Conservative, Socially Awkward” line reminds us not to take our lives and our politics too seriously. 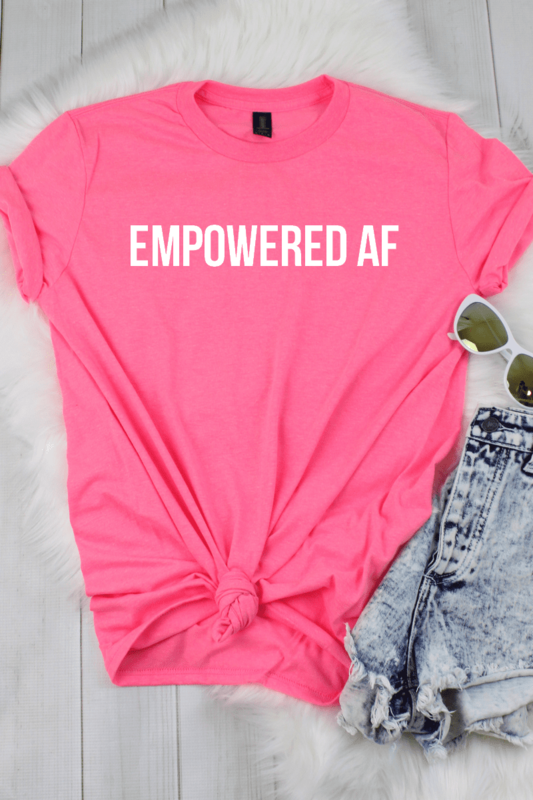 Kimberly Corban and Future Female Leaders are teaming up with this new collection for the fiscally conservative socially awkward girls out there. Clear goose egg glass design. This 21 ounce wine glass is made with high quality vinyl. We recommend hand wash.
Are you destined for the Supreme Court? You need this sweatshirt that features an image of the SCOTUS and its coordinates, 38.8906° N, 77.0044° W. Clear goose egg glass design. This 21 ounce wine glass is made with high quality vinyl. 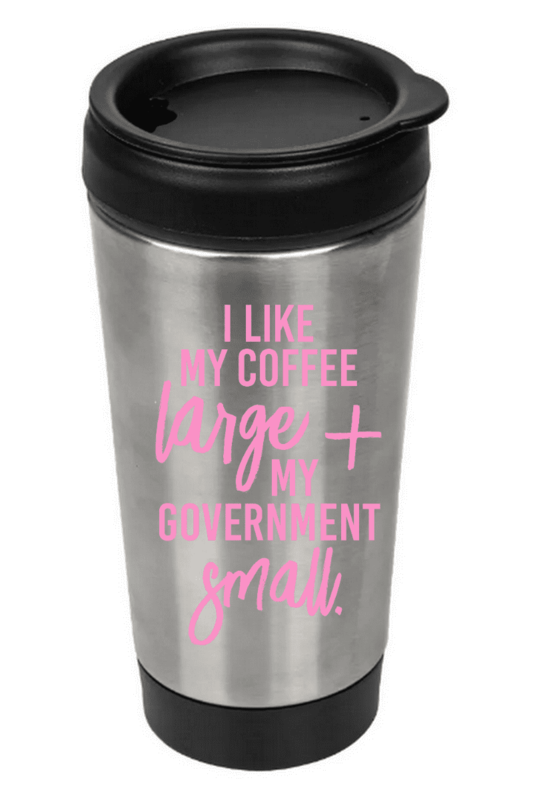 We recommend hand wash.
Are you destined for Congress? 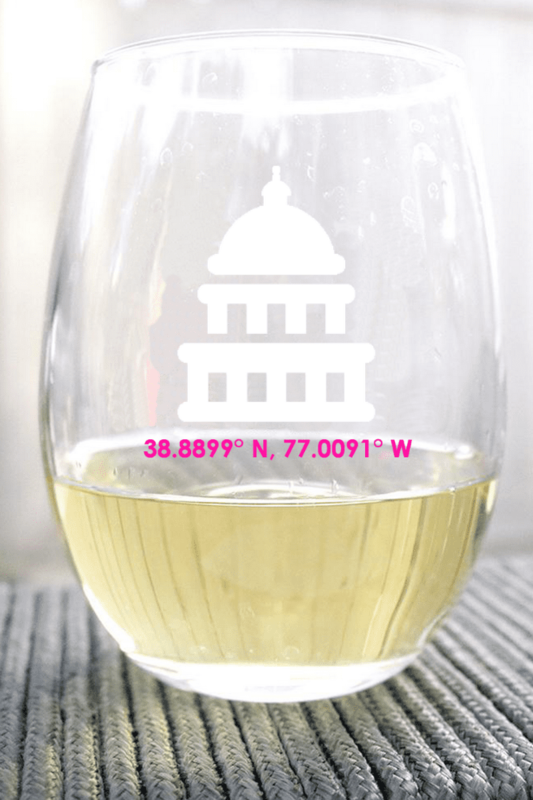 You need this sweatshirt that features an image of the Capitol and its coordinates, 38.8899° N, 77.0091° W. Clear goose egg glass design. This 21 ounce wine glass is made with high quality vinyl. 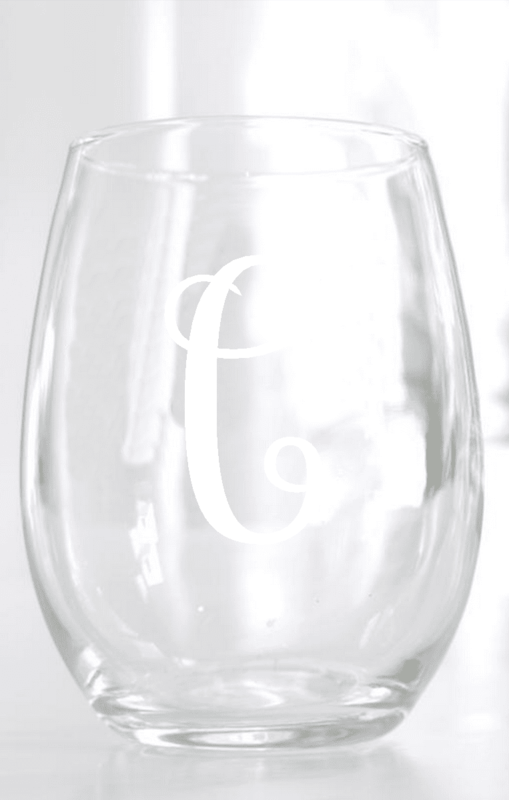 We recommend hand wash.
Our single initial wine glass is a must have! Clear goose egg glass design. 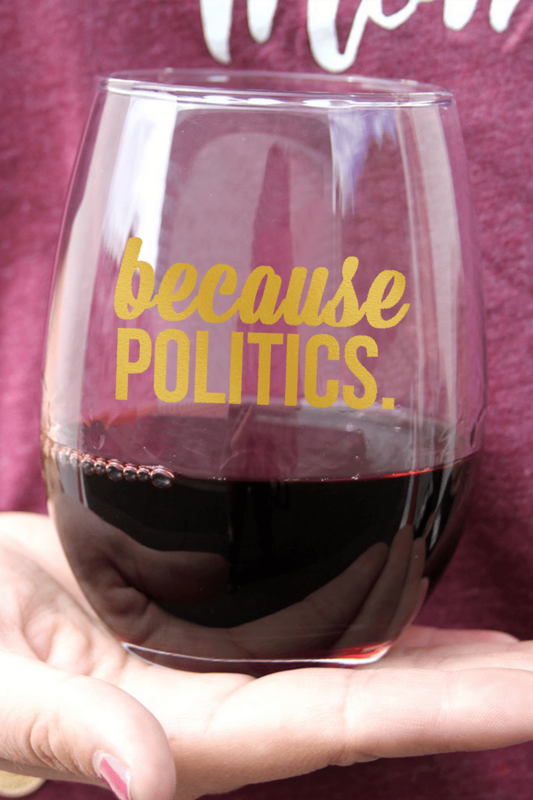 This 21 ounce wine glass is made with high quality vinyl. We recommend hand wash.